About the Book: Amara Harper and Noah Farrington have a history. A passionate, emotion-filled, pleasurable history. Despite how good it felt to be in his arms, being with Noah terrified Amara and because she is good for running from the things she fears, she runs from him, leaving him brokenhearted and with a newfound determination to become the man he knew he could be if she’d only given him the chance. Two years later, and in line for a promotion, Amara uses a project she’s put in charge of as a means to get in contact with the man who stole her heart. She’s afraid of what might happen but moves forward anyway and despite his resolve to deny her when she comes calling, he gives in and agrees to help her with it. 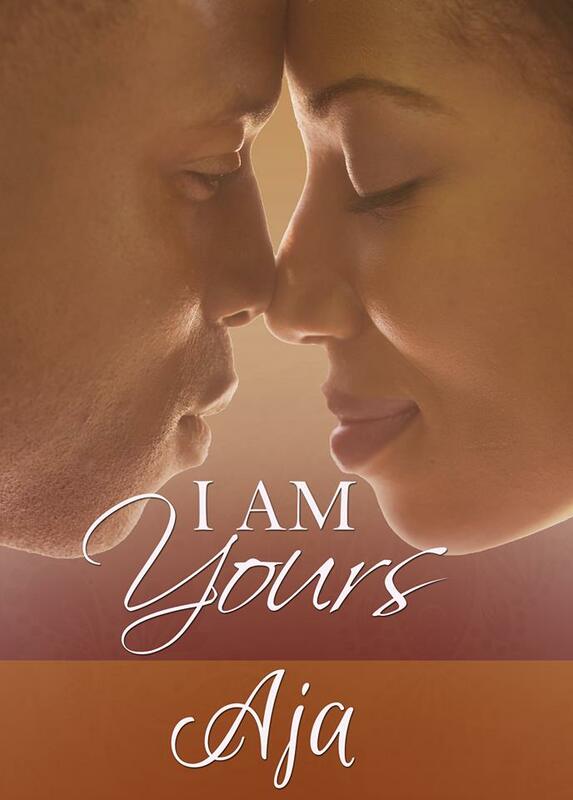 Naturally when two people meant for each other come together even for work, passion ignites, and Amara is sent on a journey that forces her to beg these questions: What if? What if I allowed his passion to consume me and not run from it? There are obstacles though; like she is practically engaged to Keith, the safe choice for Amara, and again, she doesn’t truly trust love. Can Amara overcome her fears and give into what makes her feel whole? Can she finally begin to trust the love that Noah has always had for her? I collapsed against his chest and he held me there with his arms around me, slowly rubbing my back in upward, downward motions. It was calming. So calming, I must have drifted to sleep because I felt him pick me and I wrapped my legs around his waist to assist him although he acted like I was a lightweight as he moved toward his room. He carried me to bed and laid me down and I cuddled up to him to finally get that sleep we now couldn’t continue on without. “I think I want to go out on my own,” I said. We’d been up for a few minutes. I smiled against his chest and continued tracing my pattern of a heart on his tummy, watching it tense and jiggle as he tried to hold back his laughter. I kept it up and hit that secret spot in his side and he couldn’t hold it back this time, backing away and laughing so hard that it made me ridiculously happy just to watch. I said nothing as he settled back in giving me a look that dared me to say anything. I mimed, that my lips were sealed and settled back into my spot on his safe and secure chest. Although I didn’t ask him for his approval of my plan I really wanted to know what he thought and hoped he’d agree. His opinion really mattered. “I think it’s a wise plan. You avoid burning any bridges, get what you need as you grow a little, and you’ll be able to come up with a sound business plan. I’ll even help you come up with your proposal and offer advice,” he said. “When you need it,” he added quickly. “Come here.” I leaned down to get his sweet kiss. And then went back to my spot, lying on his chest.